Loved by all and hated by some, Jennifer Aniston has found her way back on to our radar. Famously recognized for her flawless acting skills and agelessness, Jennifer also has a few weird things that make her constantly a topic of speculation. For someone who brings so much joy to the public, they have often given her quite a hard time. Now and then, the star is put on the spot for a couple of bizarre reasons; one of them being Jennifer Aniston’s kids or lack thereof. This subtitle can be substituted with the topic, Jennifer Aniston’s numerous baby bumps. Despite the fact that our evergreen beauty has a stunning body, her stomach has occasionally raised a few eyebrows. Many-a-tabloids have portrayed her as an expectant mother. Although this is unfair to the actress, she has given them some material to work with. Specimen number one; at the premier of ‘We Are The Millers’, in August 2013, Jen donned a lovely purple dress that hugged her every curve, that includes the concave curve of her stomach that looked exactly like a baby bump. At the time the actress had taken a break from working out and as a result she developed a baby-bump shaped tummy. The next picture is even more convincing, the date was August 14, 2014, at the premiere of the movie, ‘Life Of Crime’. Jen sported a silver sequined dress and boy oh boy, was that bump convincing. We cannot figure out whether it was the lighting, or the fabric, but that definitely looked more like a second trimester bump than a couple of burritos. You handed yourself over on a silver platter of sequins this time Jen. Our last specimen is more recent and has a sprinkle of romance, earlier this year, in June, the star took a well deserved vacation with her husband, Justin Theroux, after the death of her mother. Jen was seen on the beach, sporting a bikini and a bloated belly. The paparazzi took it upon themselves to help her announce the supposed good news. This must have really rubbed the star in the wrong way, because she wrote a candid open letter to clear everyone’s doubt and express her unease, once and for all. It was about time, Jen has been speculated to be pregnant more times than we can remember. When we do get to meet Jennifer Aniston’s kids, it will be a delight. You go Jen! People still hear Jennifer Aniston’s name today and their mind makes a beeline for Brad Pitt who is currently married to Angelina Jolie. The couple got married on July 29, 2000 and 4 years later the divorce papers were signed. Apparently, he cheated on her with his current wife Angelina Jolie, but there is no bad blood between them. More recently, she married another fellow actor, Justin Theroux, on August 5, 2015. The two have since appeared to be more than comfortable with the arrangement. Justin was born in Washington, but his surname does make you wonder which part of France he comes from. He actually just has French-Canadian roots. He met out evergreen beauty in 2011, while and they started dating after they worked on the movie ‘Wanderlust’, after a 14 year old relationship with Heidi Bivens. They were engaged by August 2012 and married in 2015. Throughout her numerous years on the big screen, a handful of men have been romantically linked to Jennifer, we have been able to track down seven names. 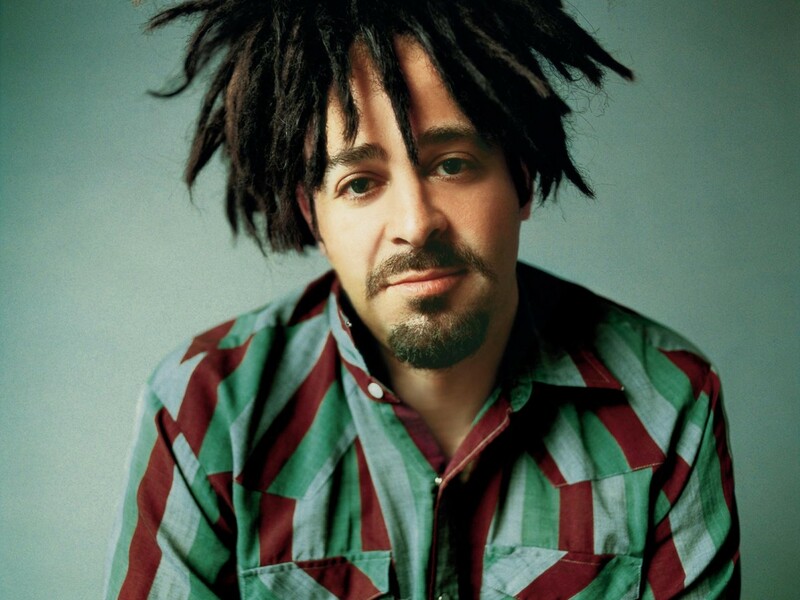 Number one on the list is Adam Duritz, who she dated in 1995, he was the front man of the Counting Crows in case you were wondering. 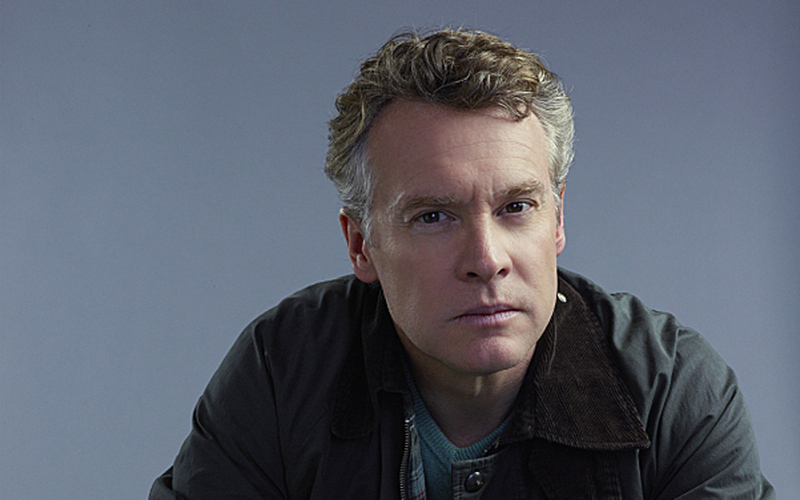 From 1995-1998, she dated Tate Donovan, they even got engaged but broke it off a few months after. She went on to date Paul Rudd in 1998, but that did not last either, apparently there were adorable. Jen has the ability to bounce back like a boss, later on in 1998 she started dating Brad Pitt and by 2000, they had tied the knot. Need we say more about what happened, that story basically just told itself. In 2005, Jennifer started seeing her ‘The break up’ co-star Vince Vaugn, apparently people were rooting for them. In 2008, the star dated John Mayer and what was her fan’s reaction to this? There was cringing involved. No one, except maybe Jen was sad when they broke up the next year. Now our ‘lover of love’ is married to Justin Theroux, who she met in 2011 and married in August last year. Only terrorists and the devil himself aren’t happy for her. His name is John Aniston and he is partially responsible for unleashing Jen and her awesomeness upon the world. He was born Giannis Anastasakis and he was born on July 24, 1933. He is a Greek-American actor best known for his role as Victor Karakis on the TV series, ‘Days Of Our Lives’. He has two children, each from different women, Jennifer Aniston with his first wife Nancy Dow and a son, Alexander with his second wife Sherry Rooney Aniston. 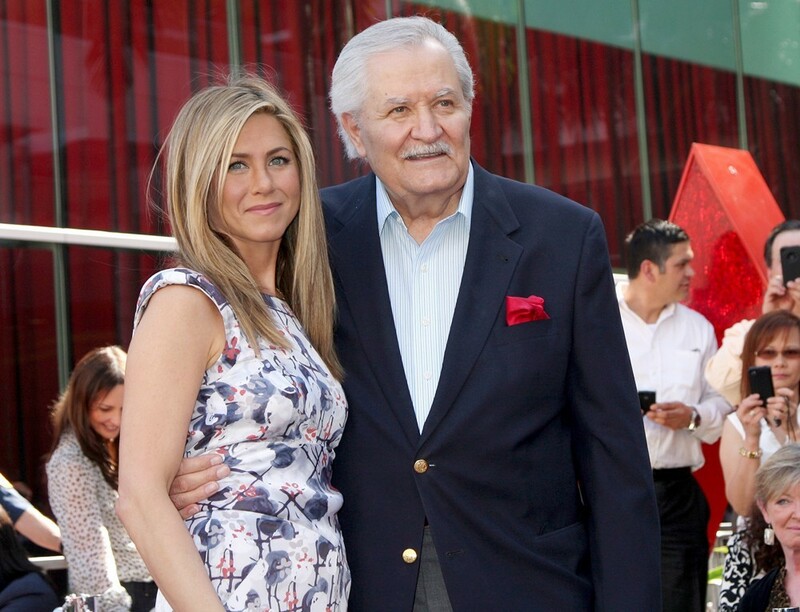 John Aniston is currently 83 years old and looking at least 20 years younger.